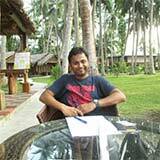 Read the success stories for those who has been transformed by Iron Cult. 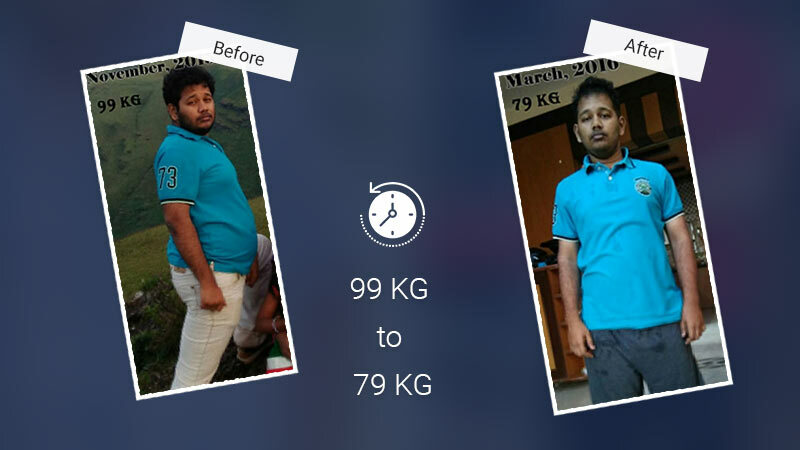 This is a slim Praveen, who was 111 kilograms and now is 91 kilograms.. 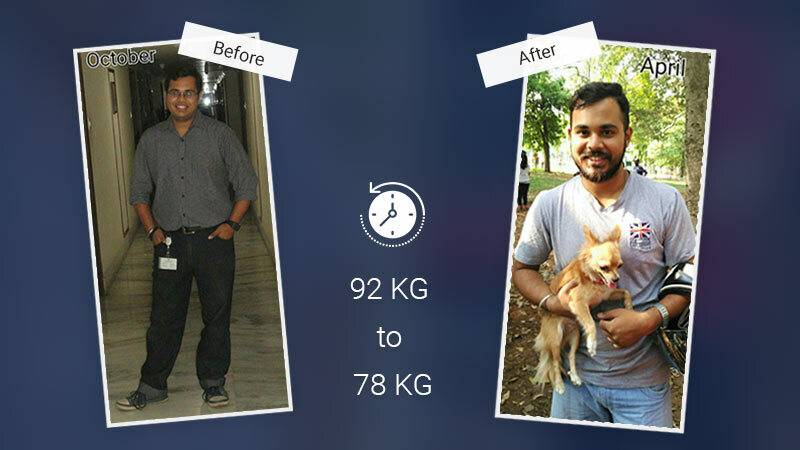 He lost an whooping 20 kilograms in a span of 6 months. I have been going to this gym since 3 years almost and i see all kind of people using the gym. The Trainer and the assistant trainer have been very helpful. The best part about the gym is that they have the gym routines planned for each individual based on their needs and they take you to the next step gradually. As a result it does not get monotonous and you enjoy the daily workout. Also the Trainer knows the stuff (he has the certifications from international trainers as well) he has been coaching. Best gym in and around basaveshwar nagar…. Unique in every way.Best place for functional fitness. Very passionate trainers!! there is a saying ” A GOOD TEACHER CAN BRING THE BEST OUT OF A STUDENT ” at iron cult we have the most passionate and educated trainers who are ever ready to help ! if you want to stay fit and never get bored of your workouts, then this is the place ! 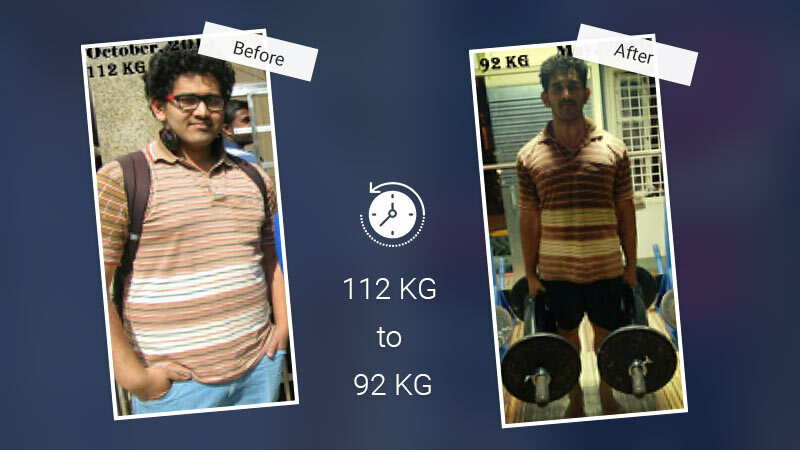 Iron Cult is a wonderfull fitness centre with experienced and certified trainers Mr Vishwanthar and Shivaprasad analyses your strength and accordingly helps to tone your body.